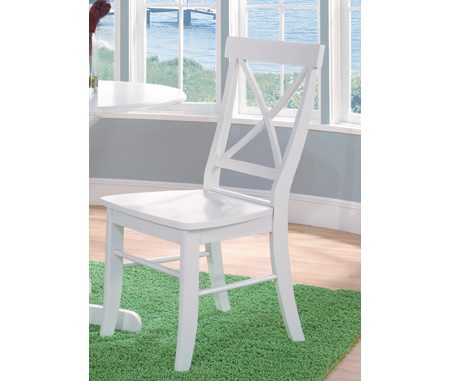 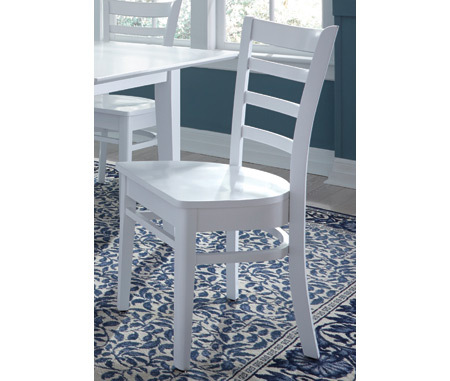 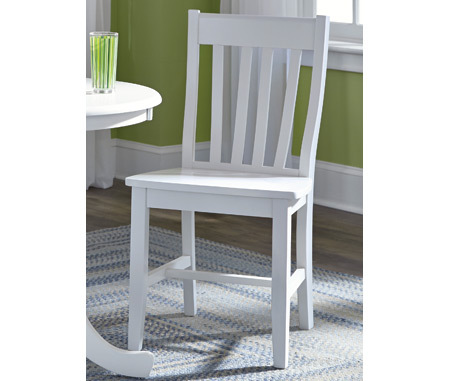 Many options of chairs in this Hampton collection to choose from in pure white. 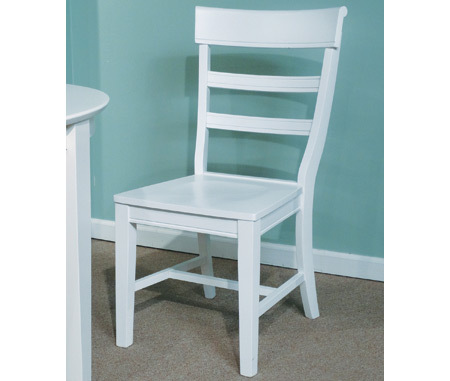 Emily, School house, X- Back or Hammerty. 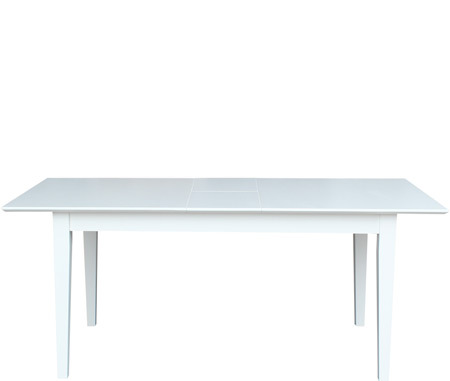 The Shaker Butterfly extended table measures 36 x 60 x 72. 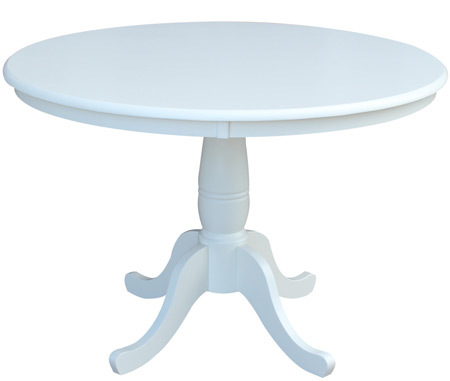 Also available in round with a pedestal table which comes in 30" 36" & 42" also 36 x 36 x 48 butterfly table.